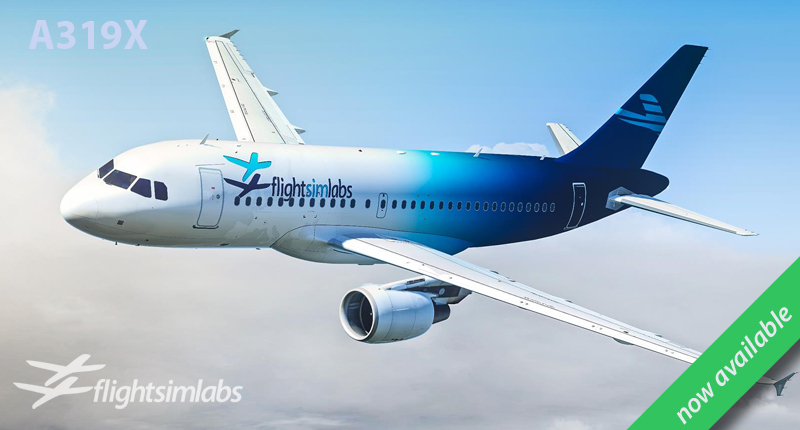 Flight Sim Labs, Ltd. – Serves all your Flight Simulation needs! 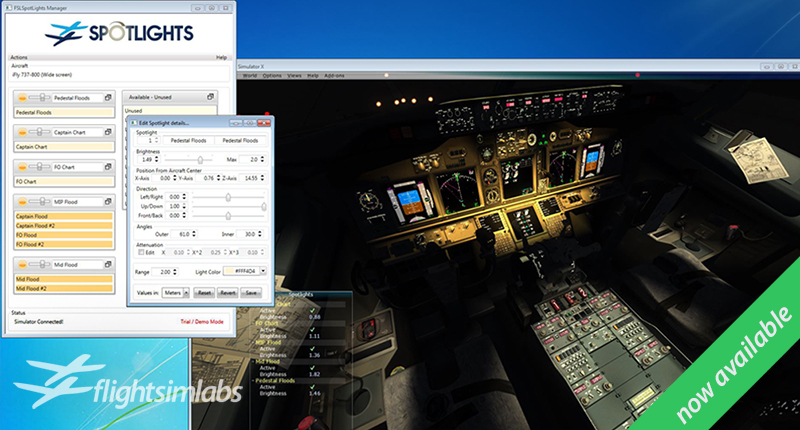 – highly realistic aircraft add-ons, with the addition of the SSTSim development team, whose flagship Concorde product for FS2004 has been repositioned by Flight Sim Labs in Flight Simulator X, with all new 3D model, Virtual Cockpit and 2D panel gauge development that is nothing less than stunning! 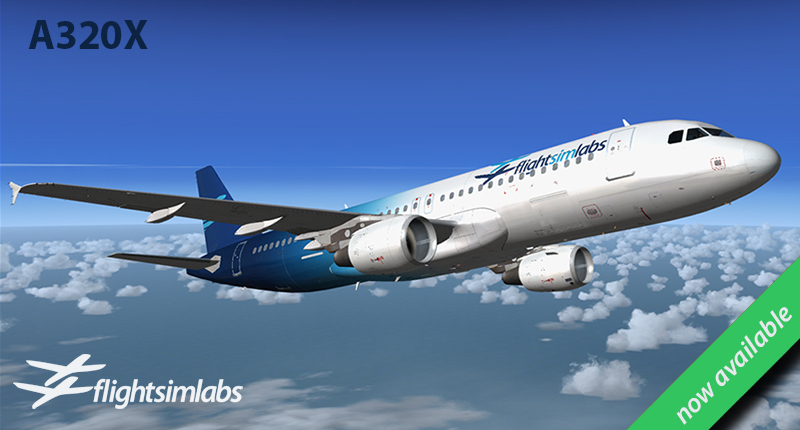 – specialized tools for the world’s most popular Flight Simulator add-on airliners. 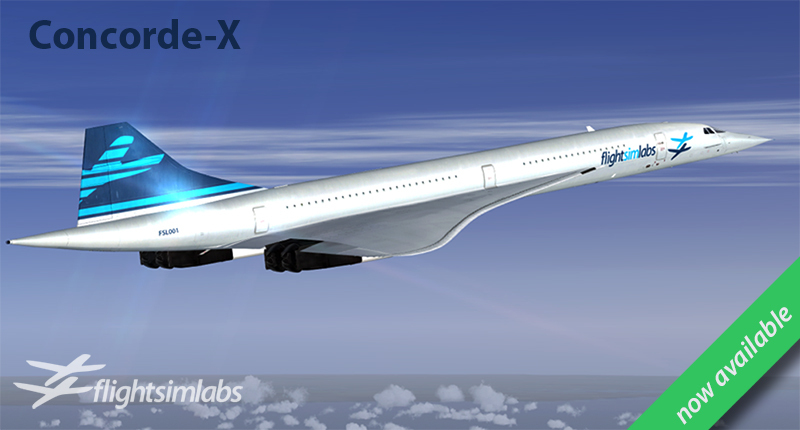 – programming and design services to other highly demanding addon producers, on a project basis.